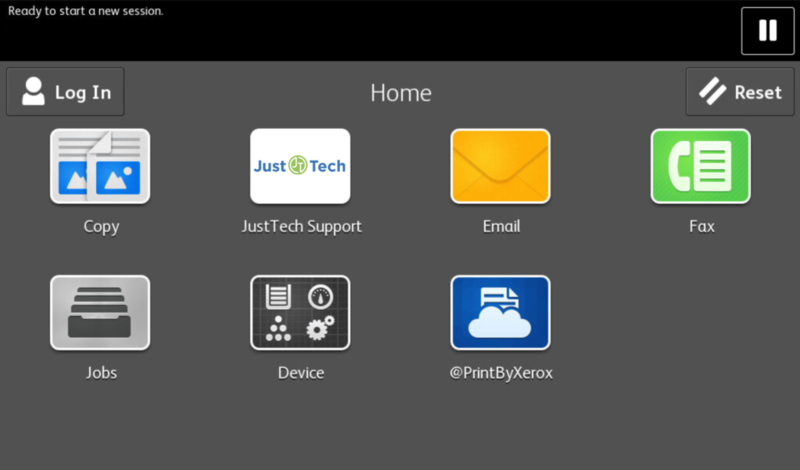 CRN featured Just·Tech’s Support Connect App in their slide show of 12 Fantastic Apps Developed By Xerox Partners To Make Doing Business Easier. 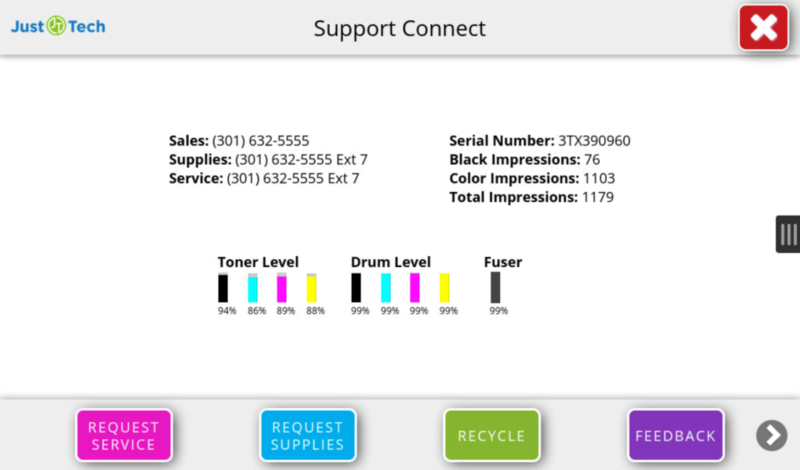 The Support Connect App (previously known as the Contact Us App) enhances communication with the Xerox partner and customer by allowing customers to request service and request supplies at the Xerox multifunction device’s user interface. Customer’s can also provide feedback and request Xerox Eco Boxes for easy supply recycling. Click here to check out the CRN slide show highlighting the Support Connect App.